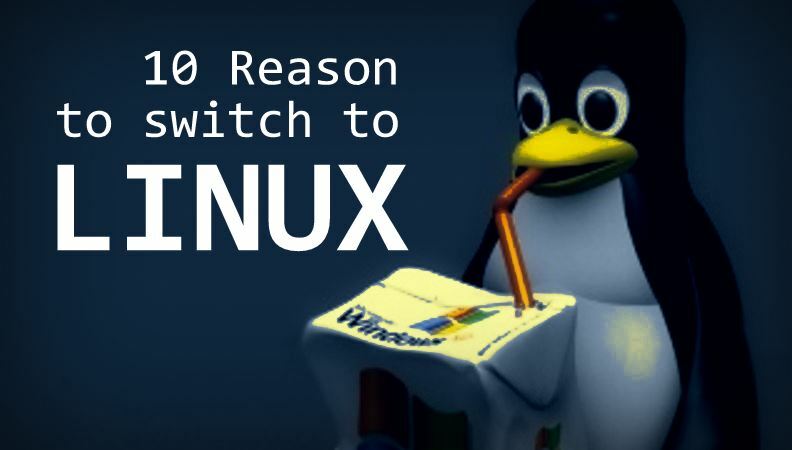 Although Linux is originally the kernel created by Linus, it does not function as an OS generally available with only the kernel. To function as an OS, various software applications must be combined with the kernel. Thus, the combination of the kernel and some application software supporting it for use as a OS is called a “distribution”. A number of application software programs as well as the kernel is needed to run as an OS, but software applications necessary depend on the specific purpose of use or policy. This is the difference of distributions, so there are many distributions. The package management is by rpm. It is easy to install, upgrade and so on. There are more distributions than other series of Linux. Since it has no management tool, users manage all. It requires considerable knowledge, but it has a high degree of flexibility, so it is popular among the users understanding the system. The package management is by deb. It is more powerful than that by rpm and closely manages even the dependency relation among the software. To select a distribution, you have to understand the purpose of use or the policy at which the distribution aims at. Here, I will show you the differences of the distributions I found after using them. Practically all of the Linux of RedHat series are based on this distribution, so the introduction of a new kernel is earlier than in other distributions. However, it might have more trouble in the first version (version *.0) than other distributions of the RedHat series. For neophilia, I recommend version *.1 or later. It is moderately good for use in companies. There are various types, such as for servers in Turbo Linux. Most of the software for RedHat Linux can be used. Based on RedHat Linux, this distribution has introduced new useful software. Therefore, it has different parts from other distributions of RedHat series. A Distribution with emphasis on the stability and enhancement of Japanese environments, Based on RedHat Linux. There are fewer version upgrades than other distributions of RedHat series. For anyone wanting to use Japanese in plenty. The oldest distribution of Linux. Considerable knowledge is required for package management. It is also necessary to personally set up the Japanese environment. For professionals or anyone wanting to understand the system “with a will”. Distribution which supports Japanese, based on Slackware. Although it supports Japanese, considerable knowledge is required, as in the case of Slackware. Distribution with enhanced package management. It was developed mainly by users. For anyone wanting to engage in the development of distribution (I suppose). As shown above, there is a great variety of distributions. Since their software can be installed and deleted individually after installation, it is possible to make similar environments whichever you select. If you want to try using Linux for the first time, I would recommend RedHat Linux or the highly compatible LASER5 Linux, from the viewpoints of the easy installation, large collections of information and the handling of bugs and security holes.